Just came across this great fare. 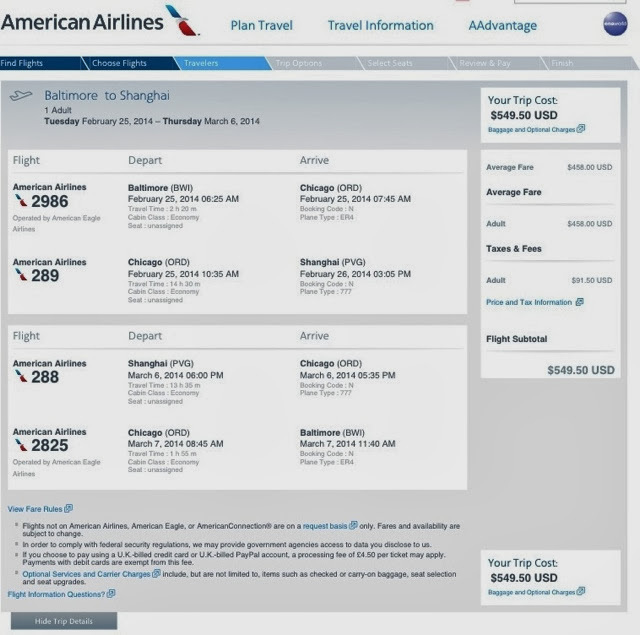 Baltimore (BWI) to Shanghai (PVG) for $550 round trip with all taxes and fees included in that price. There seems to be pretty good availability throughout winter and early spring. I doubt this price will be around for long.